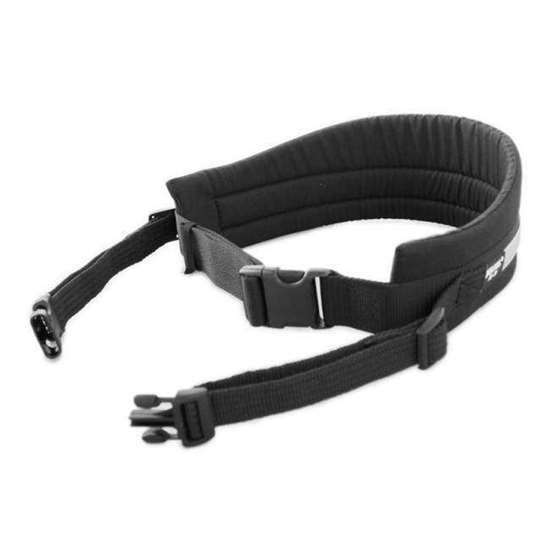 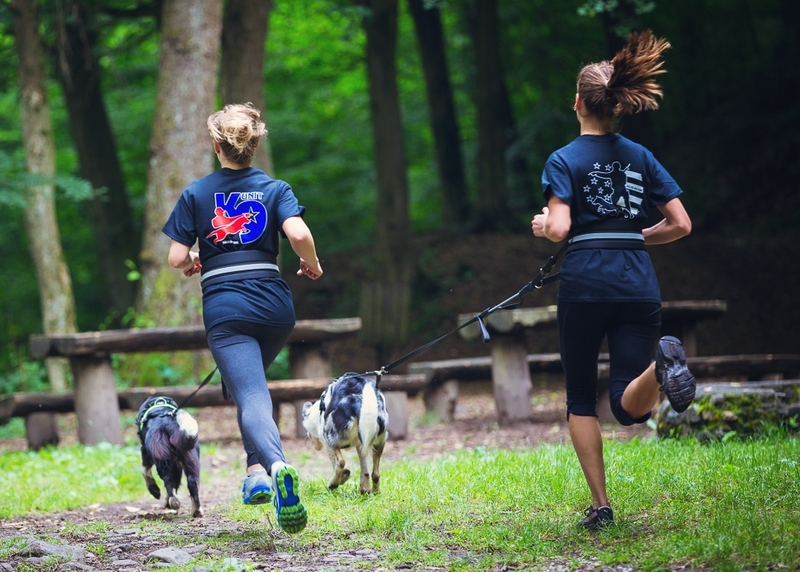 Jogging belt - Las Vegas K9 Inc.
For jogging, walking, and Nordic skiing. 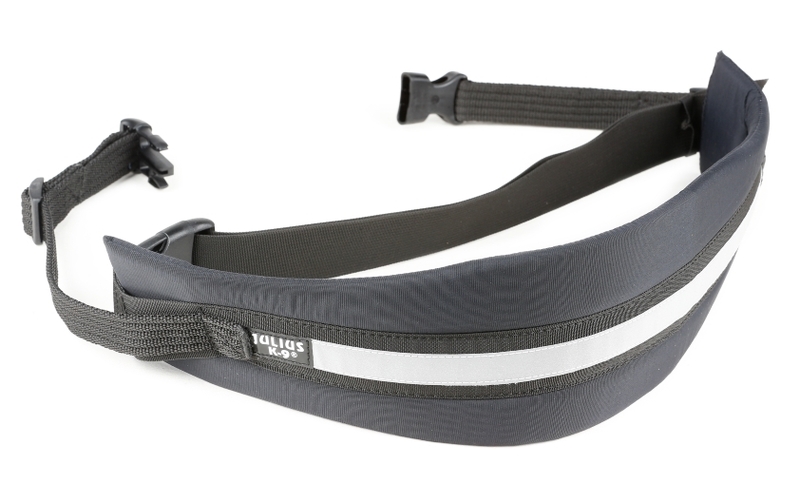 Padded belt with reflective stripes. 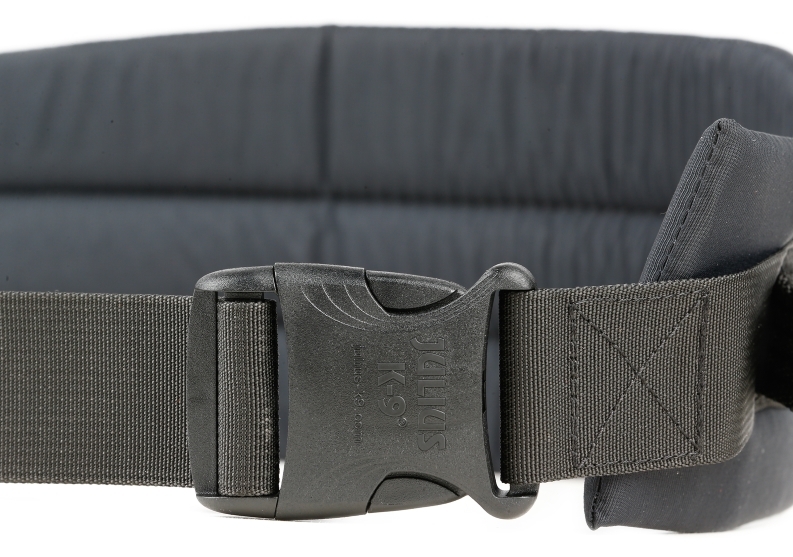 Built in protection against sudden pulls, in order to protect your hands and waist.